What is Living Springs Counseling all about? Feel free to browse our pages, exploring the various depths of who we are. At Living Springs Counseling, we believe that every person, regardless of income or insurance, deserves to be able to attend to their spiritual AND mental health. In fact, our lives and living depend on it. So please journey through our pages, leave a comment and feel free to contact us. We offer sessions in person and through video phone. Many people think they can’t afford Certified Pastoral Counseling. We believe EVERYONE should have the opportunity to afford counseling. For this reason we utilize a generous sliding scale for our clients. for instance: If your household income is $30,000 you divide that in half to $15,000 and then multiply by .001 and you get $15. So you pay $15 per session. 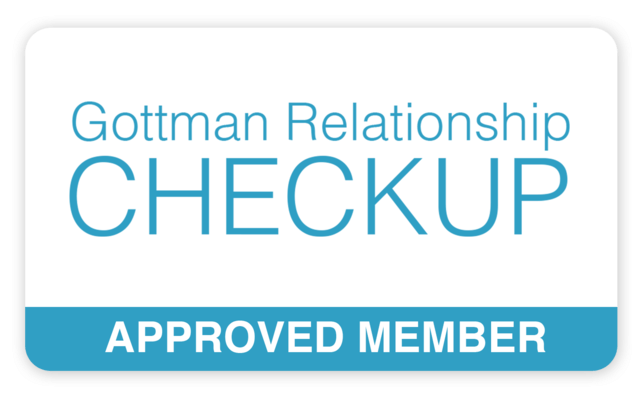 Our Certified and Endorsed Pastoral Counselor is trained for couples counseling through the Gottman Institute and has completed all 3 Levels.